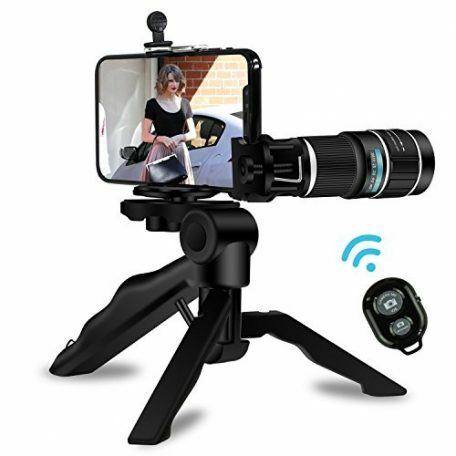 Kaiess 2018 Newest 20x Telephoto Lens Expand Your Creativity of Shooting Possibilities,Help You Capture Wonderful Moment of Your Life and get the MOST BEAUTIFUL pictures in the world.It’s a Great Gift Choice for Hobbyists and The Most Demanding Professionals. 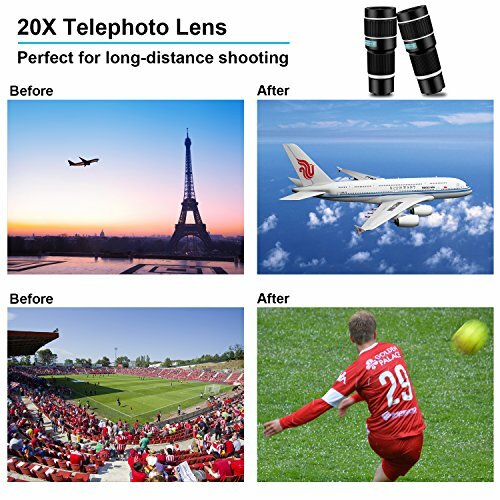 Why Choose Kaiess 20X Cell Phone Telephoto Camera Lens? 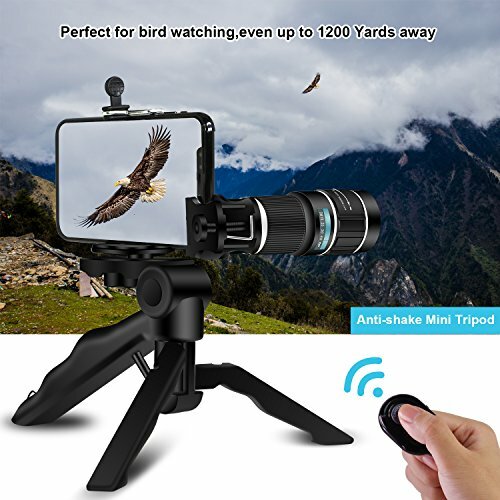 – Because of the normal phone camera cannot take pictures at this range. 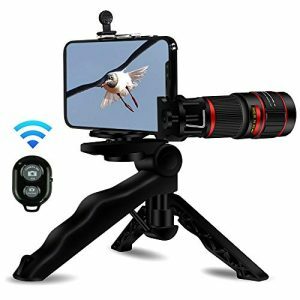 – Professional photography equipment is too heavy and takes too long to set-up. 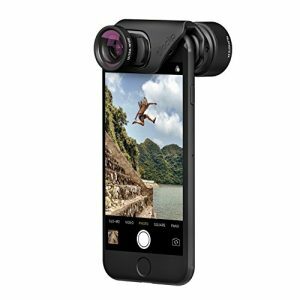 – Assists you to photo that extra detail that cannot be taken by your phone. 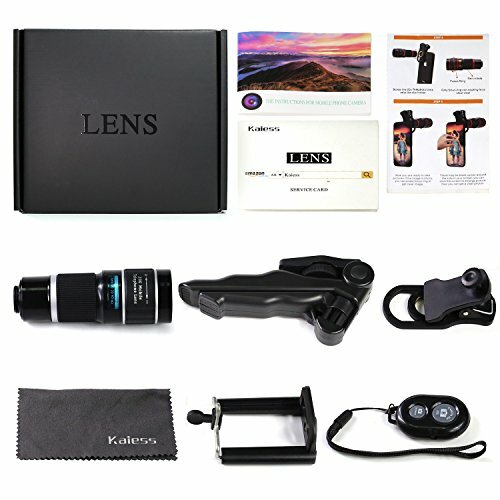 – With over THREE years manufacturing experience and professional design team,Kaiess commit to offer customers high quality phone lens with competitive price. 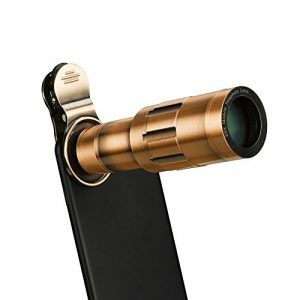 ➭ Attach the clip to your phone and center it with your phone camera. 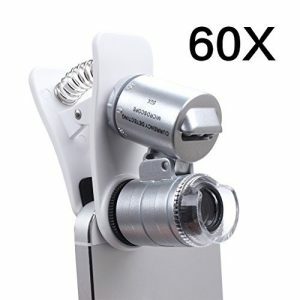 ➭ Rotate the screw on the clip to make it tightened. 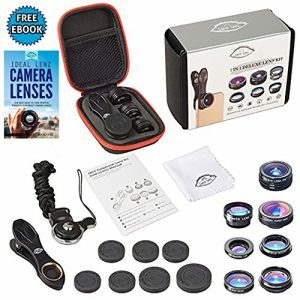 ➭ Hold the clip and screw the lens on the clip.ATTENTION:Please hold the clip to keep it in place while screwing the lens on the clip. 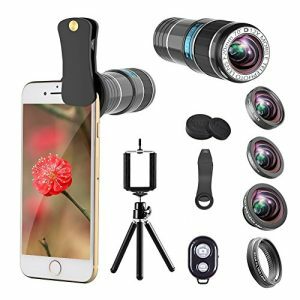 ➭Assemble phone holder,position the cell phone in the phone holder and adjust the focus ring slowly to adjust blurry image and get a clear image. 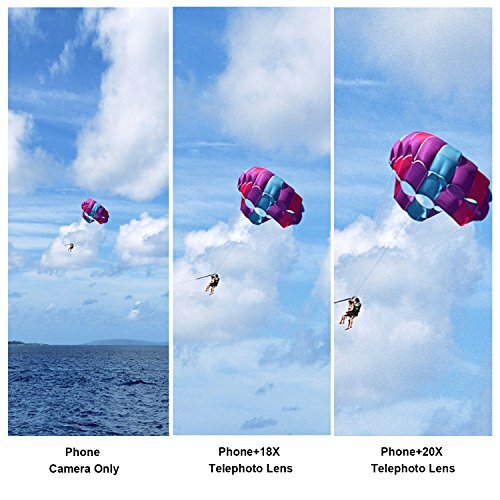 ➭ Click and enlarge your phone’s screen to ensure the pictures around without any dark corner. 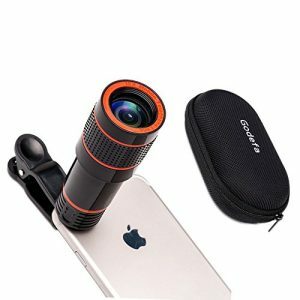 – If your phone has dual lens, you’d better take a thin phone case before using to make 20x phone lens align the lens better. 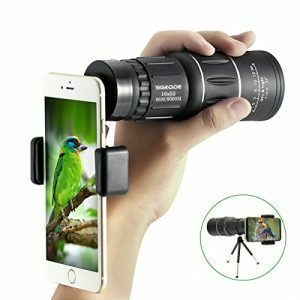 – Lens is fixed at 20x power and does not zoom at different powers like 2x,5x,12x,18x,fixed zoom only. 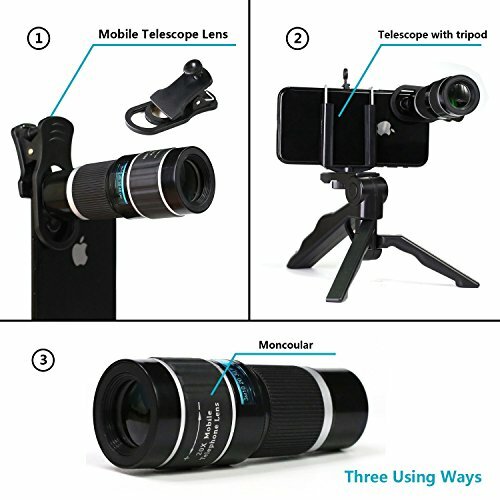 – This telephoto lens can’t change the pixel of phone camera, and the photo quality depends on the phone itself pixels. 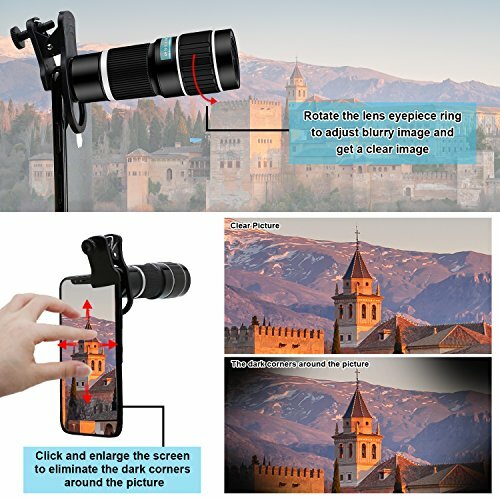 ▶UNIVERSAL COMPATIBILITY -The adjustable ring and screw on the clip make the universal clip on phone camera lens kit work with most smartphones on the market and tighten on your phone,never worry about falling off.Universal Compatible Devices: iPhone X,8,7,6S,6 Plus,Samsung Galaxy S9, S8 , S7, S6 Edge,Google Pixel, HTC, Sony, LG and more. ▶100% CUSTOMER SATISFACTION – We offer a 30-Day satisfaction guarantee. 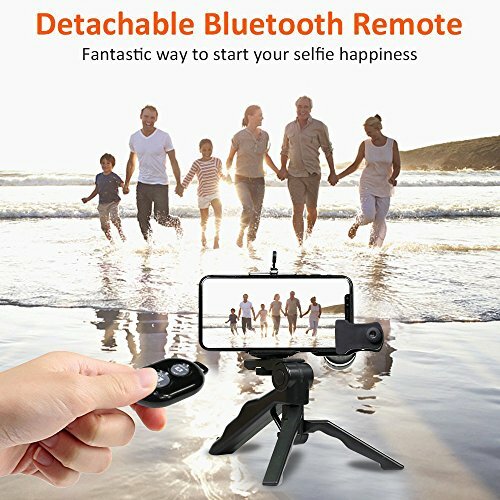 If you’re unsatisfied for any reason, don’t hesitate to contact us for a full refund. 1-Year Warranty for Quality-Related Issues, we guarantees your product against defects in materials and workmanship.